​Food: Sample a taste of Northern food by trying their famous Pinakbet and Bagnet. Snack on their orange empanadas. Bring home garlicky Vigan longanisa. Don't forget to take your taste buds to an adventure by trying their Pinakbet Pizza. Tip: No ATMs at Pagudpud so make sure you do your banking at Vigan or Laoag. ​What to wear: Light casual clothing is practical for summer together with hat & sunglasses. Wear comfy, non skid shoes for sightseeing. It can get really hot in Ilocos so cover up. Day 1. Arrival in Vigan for breakfast. Start of tour by visiting San Agustin Church, Bantay Bell Tower, Chavit’s Baluarte, Quirino Museum, Loom Weaving station. 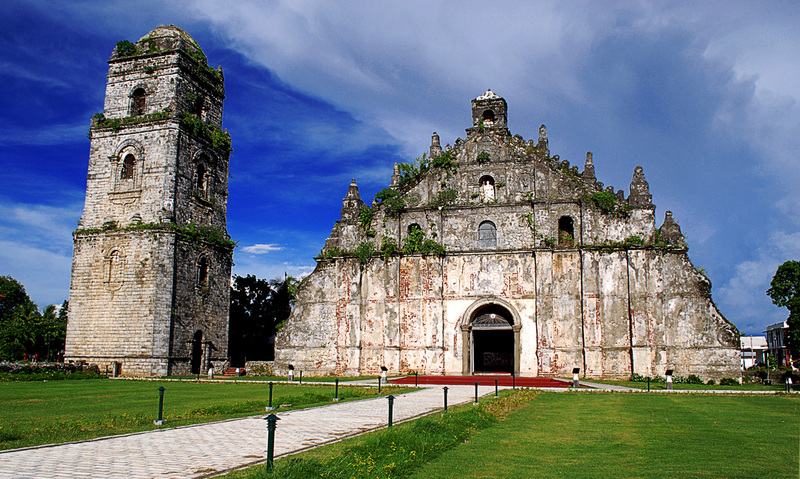 Travel to UNESCO Paoay Church, running tour of Paoay Lake, Palace of the North, optional 4x4 Paoay Sand Dunes ride. Drop by at Sinking Bell Tower before check in. Rest & free time. Day 2. After breakfast, check out. Proceed to Cape Bojeador Lighthouse. Be in awe as you see the giant windmills of Bangui & Kapurpurawan Rock Formation. Head to Pagudpud then trek to Kabigan falls. Quick stop at Patapat Bridge for photo ops. Drop by at Bantay Abot Cave and Blue Lagoon Beach. Check in. Swim, explore & catch the sunset at Saud Beach. Day 1. Arrival in Laoag for breakfast. 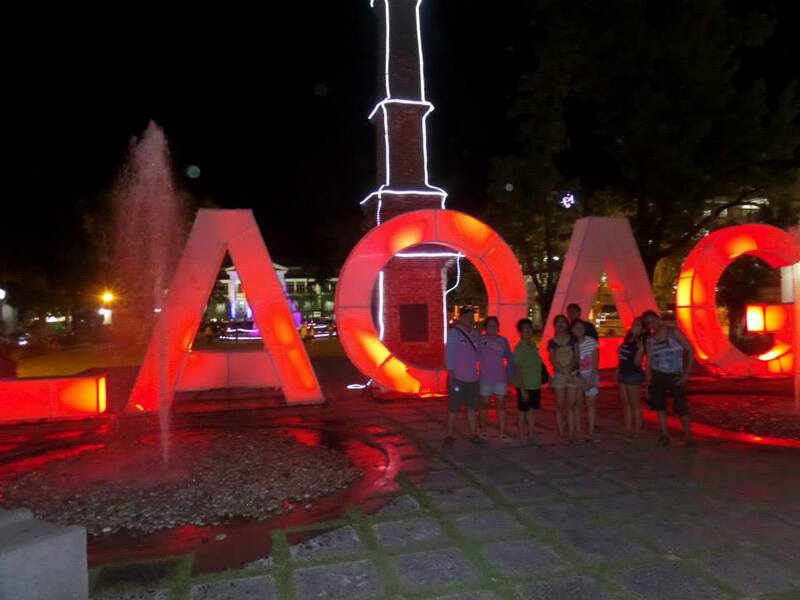 Start of tour by visiting Batac to see Marcos Museum & Photo Gallery, from there the group will go to Paoay Church and appreciate one of the oldest edifice in Ilocos. Followed by a running tour of Paoay Lake before making a stop at the Palace of the North, Visit the Rock Formation in the town of Burgos before the group heads to Pagudpud for a trek to Kabigan falls. Quick stop at Patapat Bridge for photo ops. Drop by at Bantay Abot Cave and Blue Lagoon Beach. Check in. 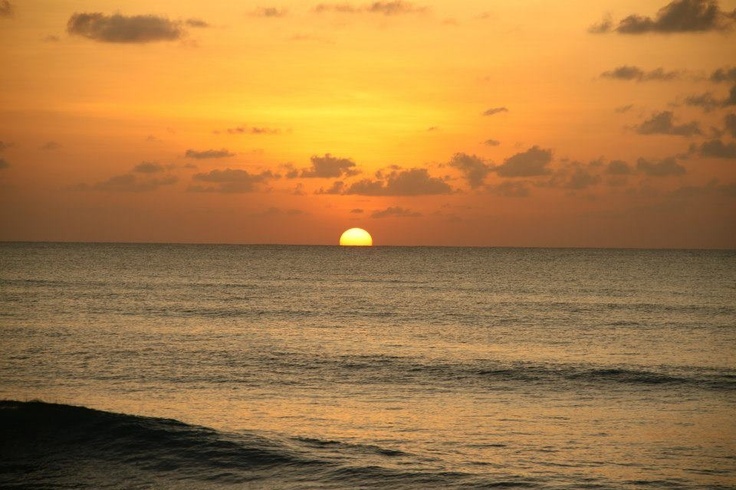 Swim, explore & catch the sunset at Saud Beach. Day 2. After breakfast, check out. Proceed back to Burgos for Cape Bojeador Lighthouse and enjoy the awesome sight of the giant windmills of Bangui. A quick stop at Sinking Belfry of Laoag & Optional 4x4 Paoay Sand Dunes ride before going to Vigan. . Group will check-in Vigan and tour will follow right after to visit Baluarte, Crisologo Musuem, Paburnayan Jar making district. A stroll at UNESCO Heritage Village for souvenir shopping during your free time. Guests may also explore Empanadahan & Vigan Church [all walking distance] and at night watch the beautiful dances of fountain at the Plaza. Day 3. After breakfast, group will check out and have a last chance for photo-ops around Calle Crisologo. Travel back to Manila. Day 2. After breakfast, the group will go to Brgy Balaoi to have a trek to Kabigan falls. Quick stop at Patapat Bridge for photo ops. Drop by at Bantay Abot Cave and Blue Lagoon Beach. Finally have the rest of the afternoon to enjoy the beach of Pagudpud. Day 3. After breakfast, check out at Pagudpud. The group may first see the giant sinking Belfry at Laoag proper before heading to Vigan. Have Lunch & Souvenir Hunting at UNESCO Heritage Village. Free time for guests to explore Vigan Proper & Church [all walking distance]. Travel back to Manila.